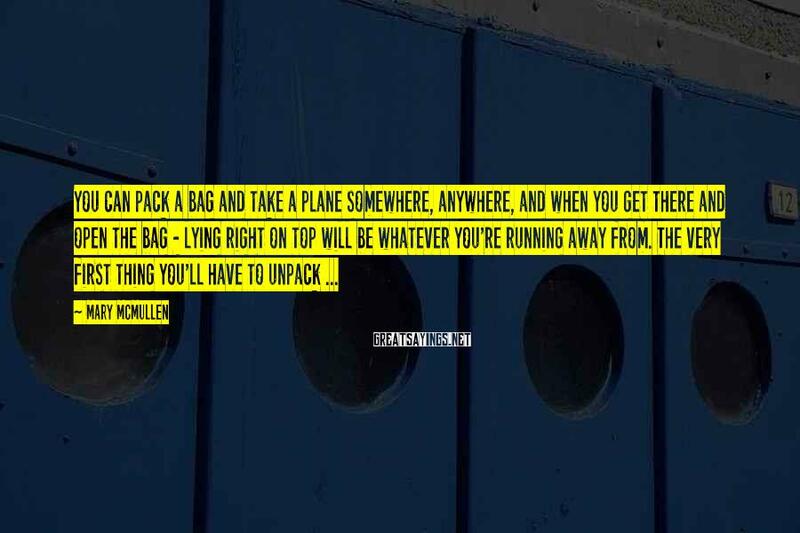 8 Mary McMullen Famous Sayings, Quotes and Quotation. 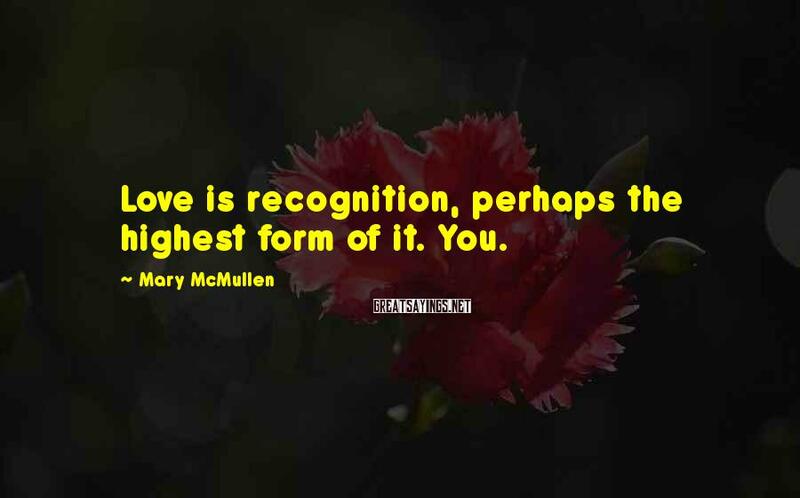 Love is recognition, perhaps the highest form of it. You. 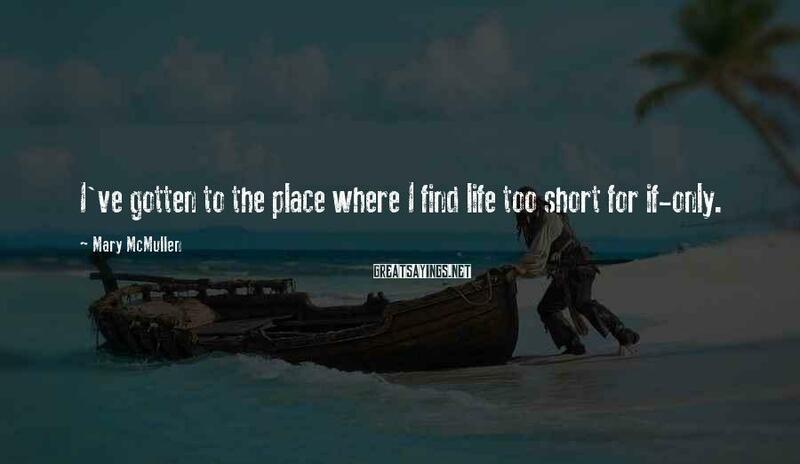 I've gotten to the place where I find life too short for if-only. 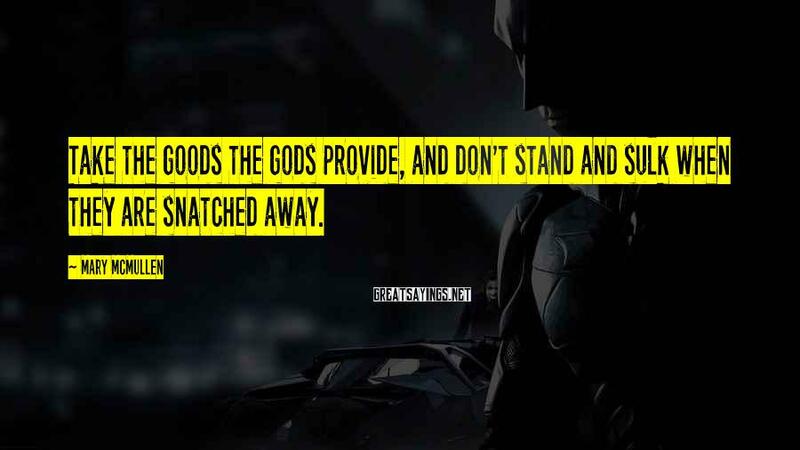 Take the goods the gods provide, and don't stand and sulk when they are snatched away. 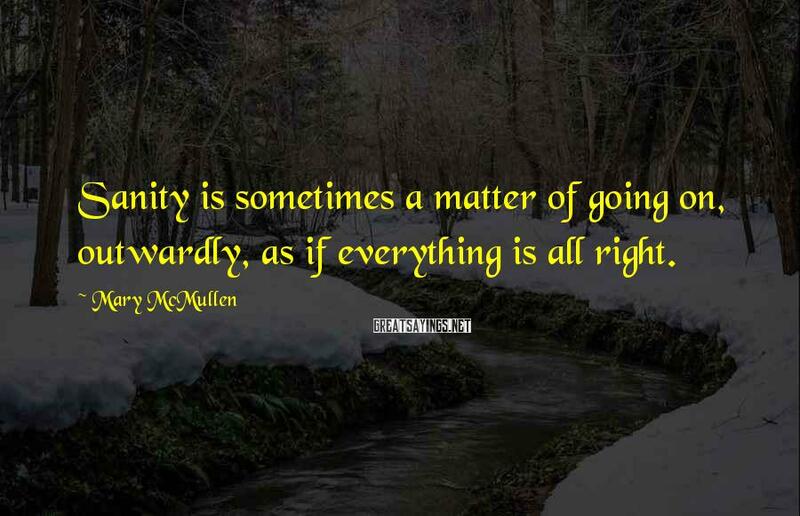 Sanity is sometimes a matter of going on, outwardly, as if everything is all right. 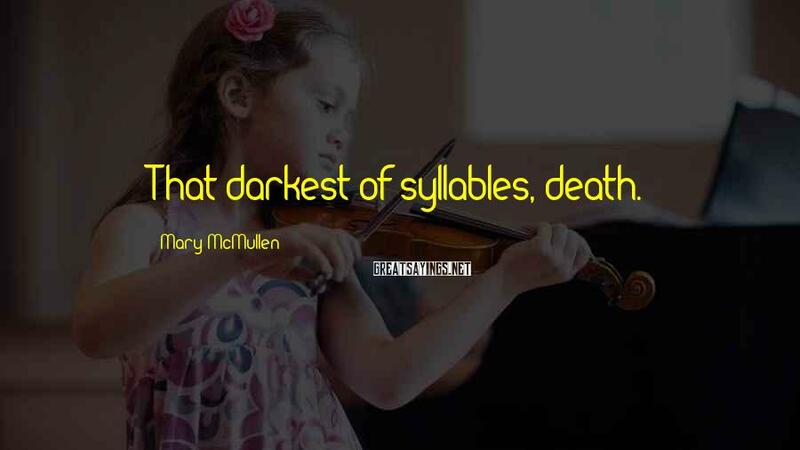 That darkest of syllables, death. 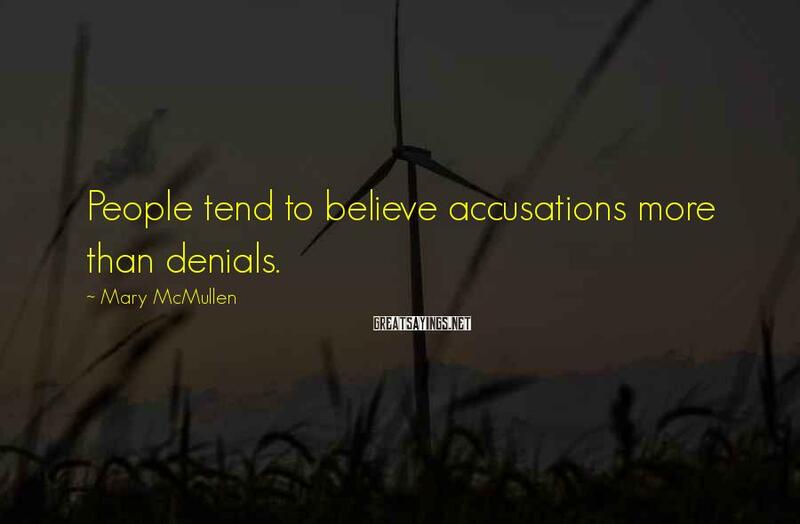 People tend to believe accusations more than denials. 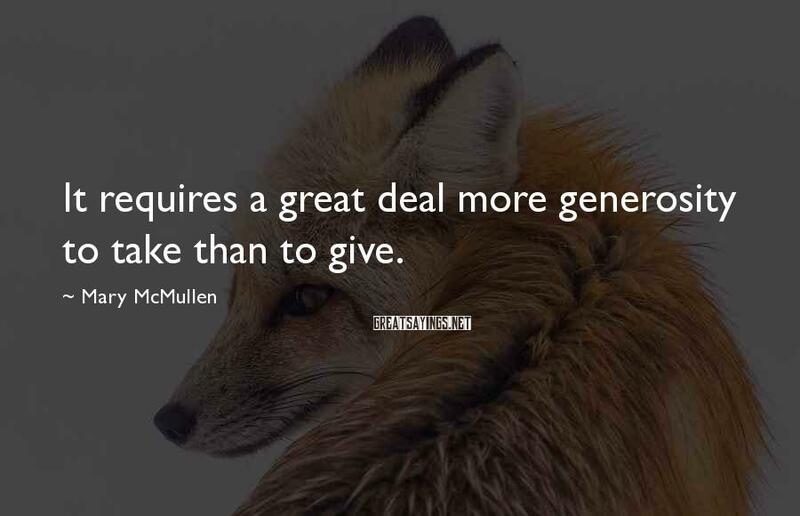 It requires a great deal more generosity to take than to give.